Martin O’Neill said he saw signs of improvement in Ireland’s latest defeat to Wales, but what were those signs and how do you detect them? 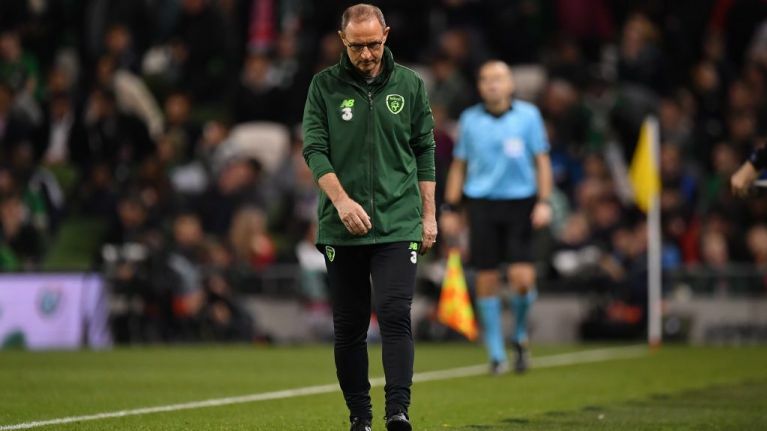 On The Football Spin, Paddy McKenna was joined by Dion Fanning and Rob Redmond to discuss where Ireland go from here after an ignominious Nations League campaign, with more to come. Is it right to say Ireland don't have the players or does that simply put more onus on having the right manager? Is O'Neill that man or has he reached the end of the line with Ireland? How have things turned so bad so quickly for O'Neill and is an Ireland match a good night out for all the family? It's all discussed on the latest Football Spin.